In the first half of 2018, European passenger car sales are up 3% to 8,6 million, with new EU member states contributing the most at +11,4%. Among major markets, Spain (+10,1%) is the biggest gainer, followed by France (+4,7%) and Germany (+2,9%) while sales in Italy (-1,4%) and the UK (‐6,3%) are falling. 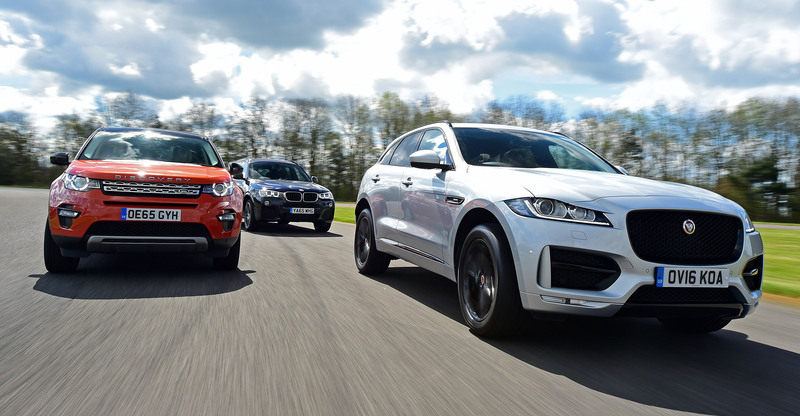 Crossover sales are up 22,9% in the first half, while car models lost 3,1% and MPVs lost 17,5%. In June 2018, sales of passenger cars in Europe increased by 5,5% after an almost flat May. A total of just over 1,6 million vehicles were sold in this period. The major EU markets showed very diverse results, with positive scores for France (+9,2%), Spain (+8%) and Germany (+4,2%), but losses for United Kingdom (-3,5%) and Italy (-7,3%). Sweden is the fastest growing market with an increase of 72,9% as consumers have pulled forward their car purchases in anticipation of a tax change which has gone in effect July 1st. This change benefits green vehicles but makes gas guzzlers more expensive, with an overall increase expected. This makes the 66.244 vehicles sold the biggest month in history for the Swedish car market and makes Sweden the #6 market in Europe this month. Other fast growing markets in June were Romania (+52,4%), Hungary (+30,6%), Croatia (+24,3%) and Greece (+24%). In the negative were most notably the tiny markets of Cyprus (-25,4%) and Iceland (-17,4%), as well as Ireland (-10,6%).